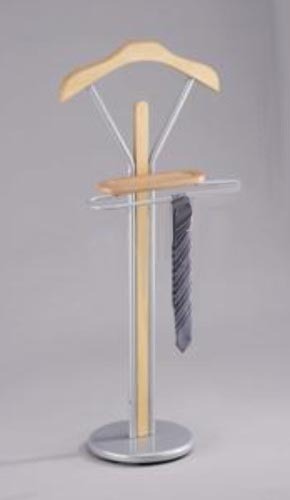 We are engaged in offering a wide range of Coat Stand to our esteemed clients. 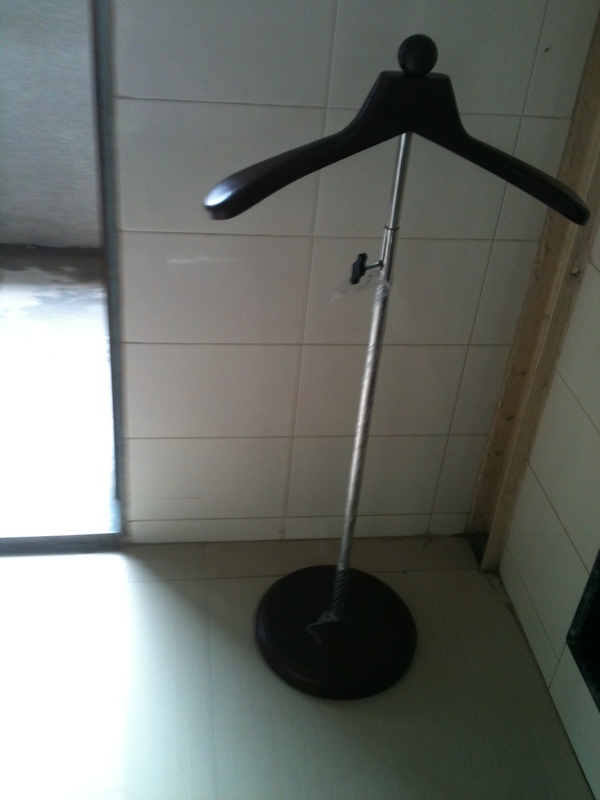 The coat stands occupies very less space and can be placed anywhere in the room. These are light in weight, durable and can be used for multiple applications. These are fabricated using best quality steel, wooden and brass coated material. 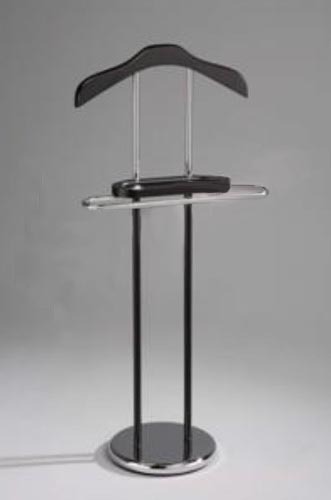 These coat stands are designed and developed by the experts keeping in mind the needs of varied showrooms and apparel industry. 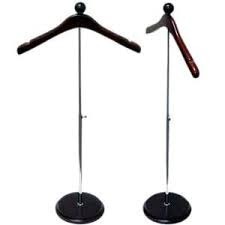 Our offered hangers are widely used to keep the coat in a proper manner and enhance its appearance. We also offer our products with customized solutions in terms of size, design and colors. 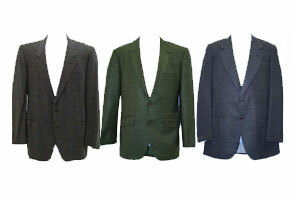 These are offered to our clients at reasonable rates.